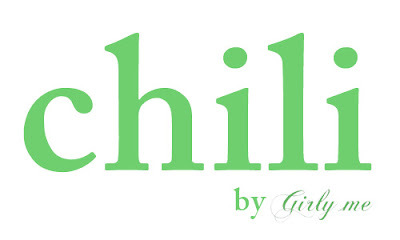 I was thinking about create the new line and now 【chili by girly me】 finally started! 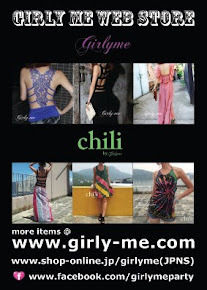 All items of 【chili by girly me】 are from Nepal, Thai, etc such as Ethnic Asian fashion. You can enter from "CHILI BY GIRLY ME" category on left side bar of web store.